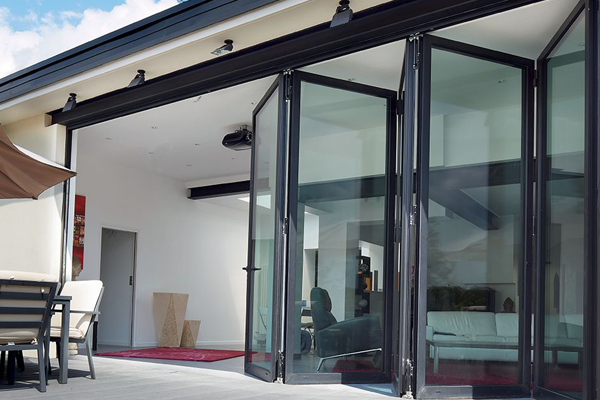 Our bi-fold doors make an excellent addition to any domestic or commercial space in Melbourne. 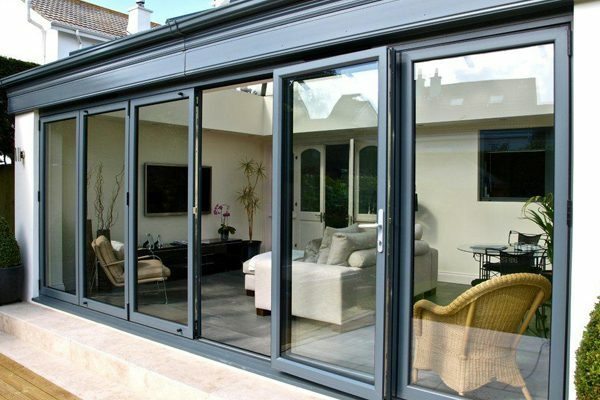 Floor to ceiling windows allow the maximum amount of light to fill a space. The unique, concertina-like design of the doors allows you to open them as much or as little as you like. This brings a greater degree of liveability to a home or office and creates a fantastic sense of indoor/outdoor flow. 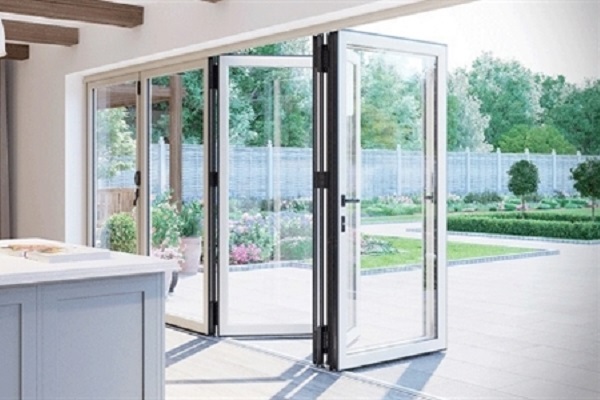 AMJ Bi-Fold Doors’ aluminium bi-fold doors in Melbourne comprise of our signature high quality, low price combination and come with two brilliant warranties for your peace of mind. We provide a 10-year warranty on our hardware and a 7-year warranty on our workmanship. 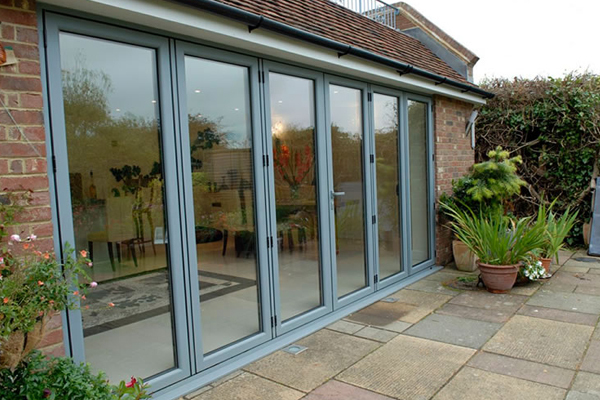 Our fully qualified, widely experienced professionals handle the bi-fold door process from start to finish. That means the people you buy your doors from are the very people who will manufacture and install them. © Copyright 2018 by AMJ | Made with ♥ by AMJDoors.